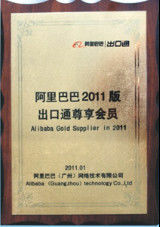 Since the establishment of Kingrui, we have always kept in mind that quality is the life of the enterprise. 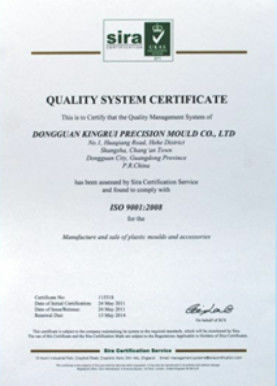 We perform strict QC measures following ISO 9001standard. 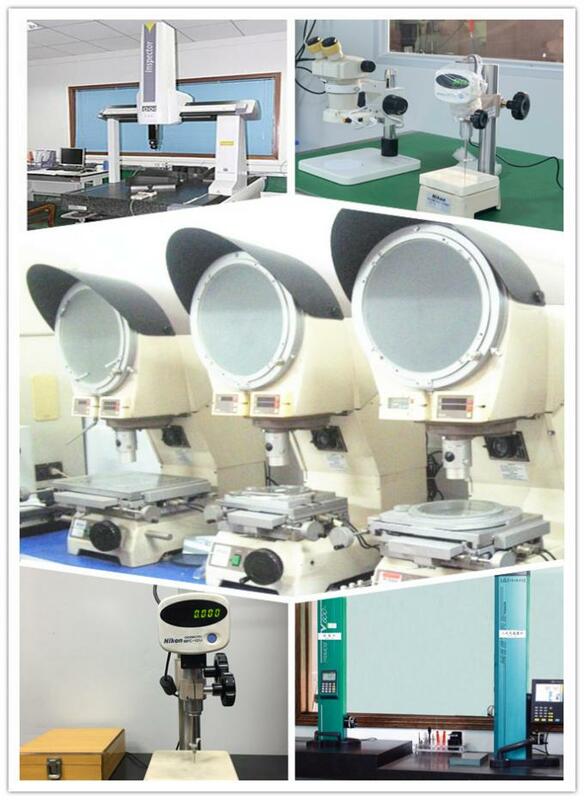 The experienced QC team is equipped with advanced machinery. We also have strict supplier apporval procedure to ensure all the materials used in our products satisfy customers requirements. All sampling and testing used for acceptance of material is required to be conducted by a Qualified Technician. Quality control chart should be filled daily by related QC and confirmed by supervisor.The equipment furnished for testing is required to be properly calibrated and maintained within the calibration limits described in the applicable test method. A The measuring tools management, make sure all measurement instruments and equipments are properly calibrated and maintained. 2. Making incoming inspection working instruction, for example, to check the steel. 3. 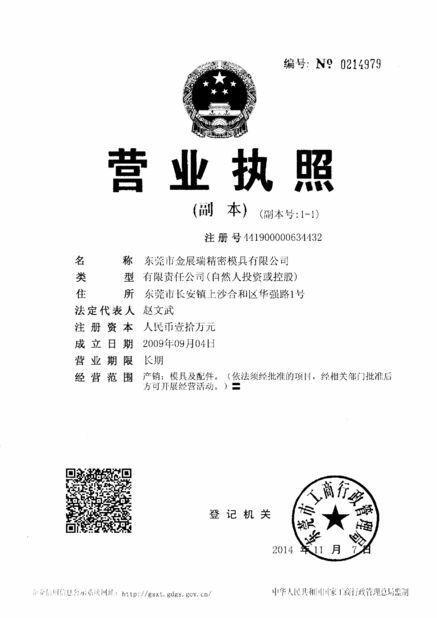 Mould parts processing checking: checked by processor; inspection by QC before delivery, including, electrodes measurement, machining tools measurement, hardness and surface checking after the heat treatment. to make sure to meet the requirements, and avoid the potential issues. 4. 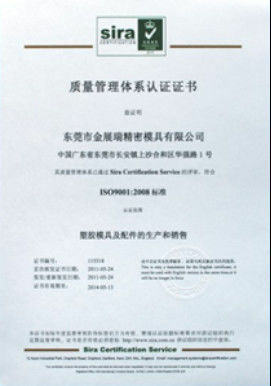 Quality Report: The quality inspection report is filled in according to the actual situation.